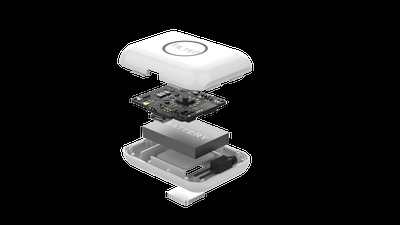 Tilted is a $US47 wearable device currently on Kickstarter that can detect your head movements with a gyroscope and translates them into in-game actions. The primary goal of Tilted is to make your gaming inputs simpler – especially when using a keyboard, which can get complicated. There’s also the added benefit of assisting gamers with disabilities, who might not be able to use the full functionality of a keyboard or controller. We’ve all been there – in the heat of the moment, you don’t have time to look down at your keyboard. You try to quickly lean around a corner in “Rainbow Six: Siege” or “PUBG” and catch another player by surprise, but you fumble your fingers and end up throwing a grenade or reloading, usually resulting in your in-game death. It’s an unfortunate side effect of keyboards that they can sometimes be awkward – especially in games with a plethora of controls and keybinds, like the “Arma” series. While there’s more flexibility in terms of the sheer amount of possible input combos, you could argue that keyboards were never really intended for gaming. 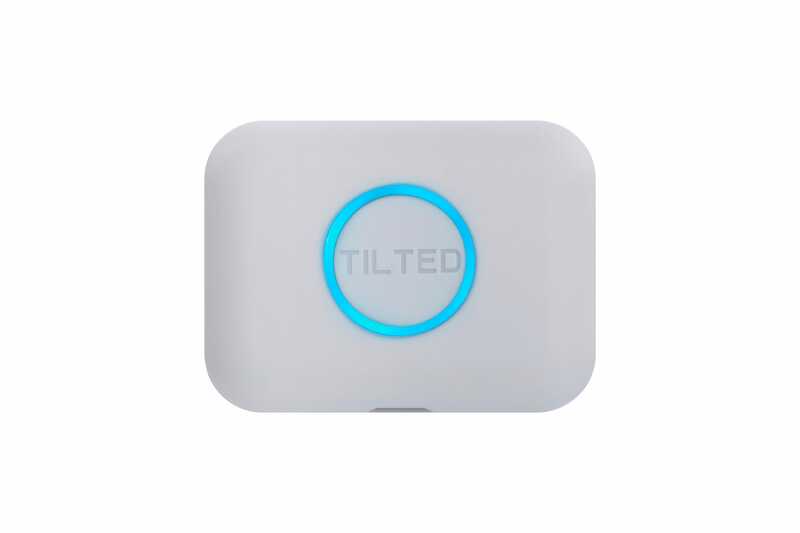 Tilted, a gaming-wearable startup, wants to alleviate that awkwardness. The group is currently funding its head-mounted device on Kickstarter, which uses a gyroscope to detect head movements and then translates them to in-game inputs. 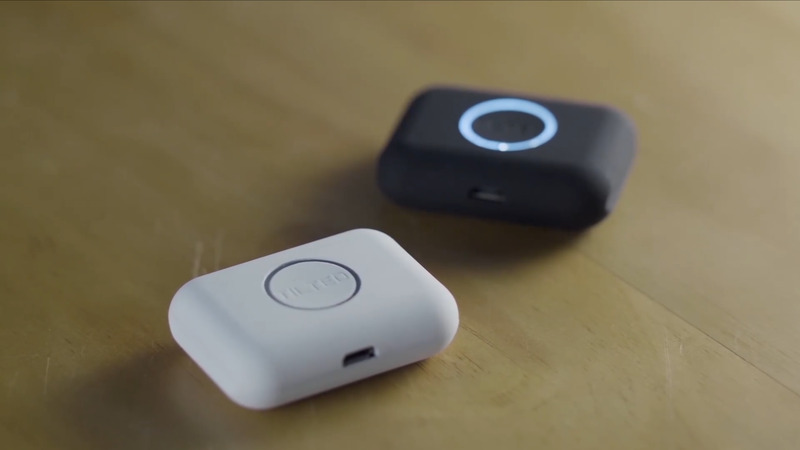 The device starts at $US47, and the shipping date is to-be-announced (it’s a Kickstarter campaign, so the usual crowdfunding warning applies). As of press time, Tilted has raised $US27,835, with an initial goal of $US15,000. The campaign ends on November 1. 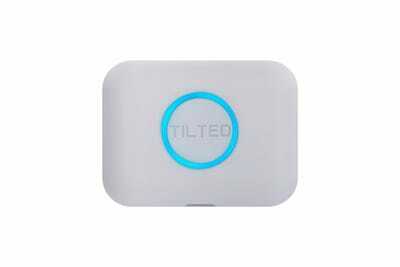 Tilted’s founder, Akila Zhang, first got the idea for the device when playing around with a Wii remote, which uses a gyroscope. He realised this could be harnessed in the form of a wearable device, and actually conducted his first few tests with a Wii remote strapped on top of his head, which in turn transmitted his head movements to software on his computer..
Zhang took that general concept and shrunk it into a much more comfortable size. Tilted is a small, lightweight device that attaches to a headset via a separate adhesive magnet. Once attached and turned on, the device communicates with Tilted’s software to translate up to eight different head movements into in-game inputs. Users can customise which movements trigger which keyboard inputs, which means Tilted will work with almost any keyboard-compatible game. Tilted communicates with your computer via a USB dongle, and it can be paused at any time by removing it from the adhesive magnet on your headset. 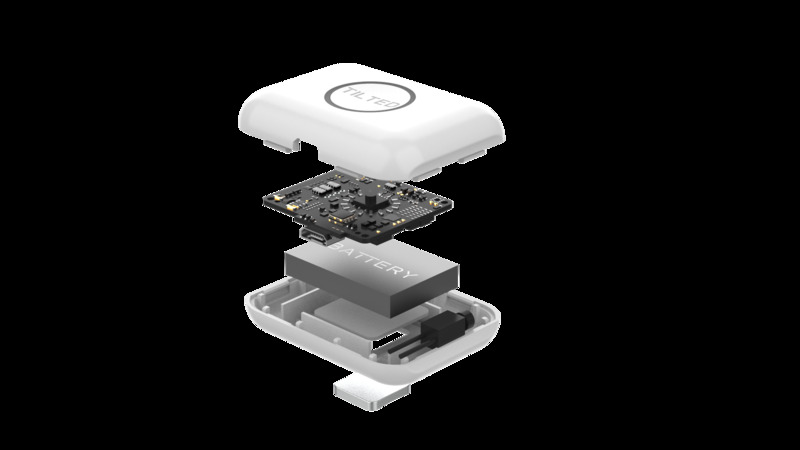 The company claims it’s capable of more than 20 hours of battery life, depending on the amount of use. However, since Tilted depends on being attached to your head, you’re going to need to attach it to something if you don’t normally use a headset. Tilted recommended a hat, beanie, or headband as a replacement. The software doesn’t currently support different keybind profiles for different games, but the team plans to add that feature in the future. Additionally, the device is only compatible with computers until consoles add keyboard support. Overall, the device is meant to enhance keyboard-based gaming instead of replacing it entirely. Certain games require inputs that can tangle your fingers up or that become uncomfortable, which is what Tilted intends to fix. Additionally, there’s the potential to assists gamers with physical disabilities who can’t use a keyboard or controller, but can still move their head. Tilted can be pre-ordered on Kickstarter starting at $US47, and is available here.